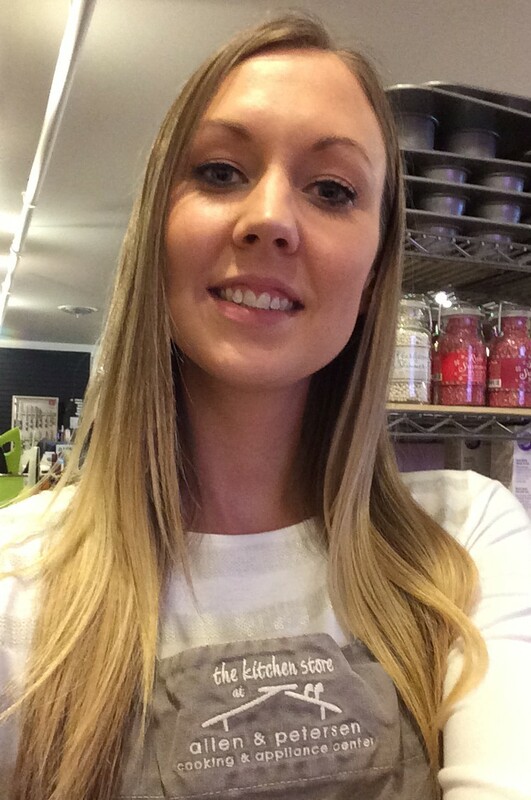 July – what a terrific month! We start off with Canada Day on the 1st., celebrating with our wonderful neighbors to the North and East, then zip right into our own Independence Day celebrations on the 4th. Throughout the month we gather families and friends for reunions, church picnics, fairs, vacations, camping trips, weekend getaways, and don’t forget, great fishing. Shucks, with almost round the clock sunshine we have oodles of time over our lower 48 friends to enjoy the weather, the scenery and life in general. It’s a non-stop go time, or chill and relax atmosphere, depending on how you want to roll. For a simple, inexpensive recipe for summer fun, how about whipping up some elephant ears, just like you’d find at the fair, but without the oversized price tag, and you control the portion size, so you can enjoy a treat without it being a total diet buster. The elephant ears can be made at the counter and savored warm or allowed to cool to room temperature, packed in a picnic hamper and eaten on the go. I honestly can’t say whether or not they would be as delicious on the second day, as I’ve never had them last that long. Any of the delicious Allen & Petersen sweet sauces or jams or fresh fruit. I used our Zojirushi round fryer, but you could also use the T-Fal Deep Fryer, or a heavy frying pan, like the All Clad or Lodge frying pans, to fry the desserts on the stove top. Now from experience, it’s easier to monitor your frying temperature using an electric frying appliance than stove top, even with a thermometer. Remember, you want to keep your oil temperature at 350’F, to ensure even frying and to keep oil from burning or if too cool, being absorbed into your food. In a small, microwave safe bowl, pour 1 cup of milk and heat it until the milk is warm, about 1 minute. Add the butter and salt to the warm milk to soften the butter. Add four cups of flour and the ½ teaspoon cinnamon to the yeast / water / sugar mixture and then add the milk / butter and salt mixture, and mix. 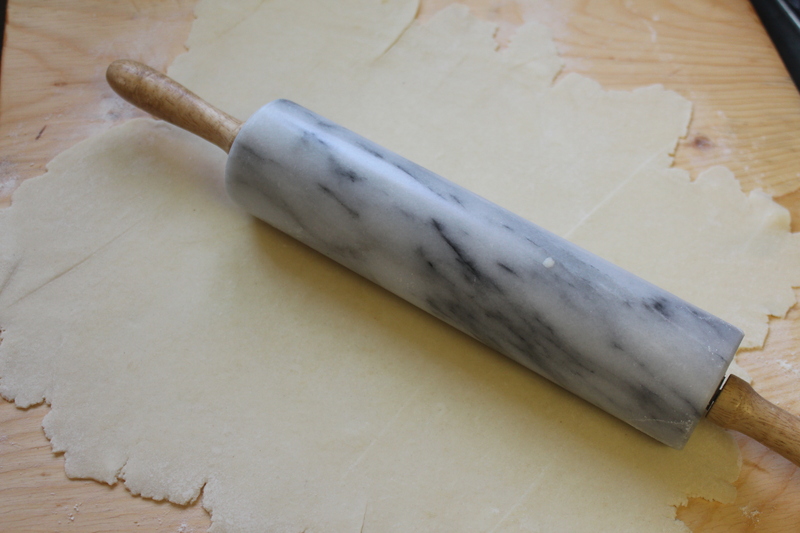 If using a mixer, with the dough hook, mix about 5 minutes on low. The dough should come together into a ball and start getting more elastic. Spray a medium sized bowl with vegetable spray, or lightly grease it with oil, and place the dough ball inside. Spray a sheet of plastic wrap with the non-stick spray and cover the top of the bowl. Set the bowl into a warm area for about 1 hour, or into a proofing oven for about 30 minutes, and allow the dough to double in size. When the dough is doubled in size, heat your vegetable oil to 350’F. 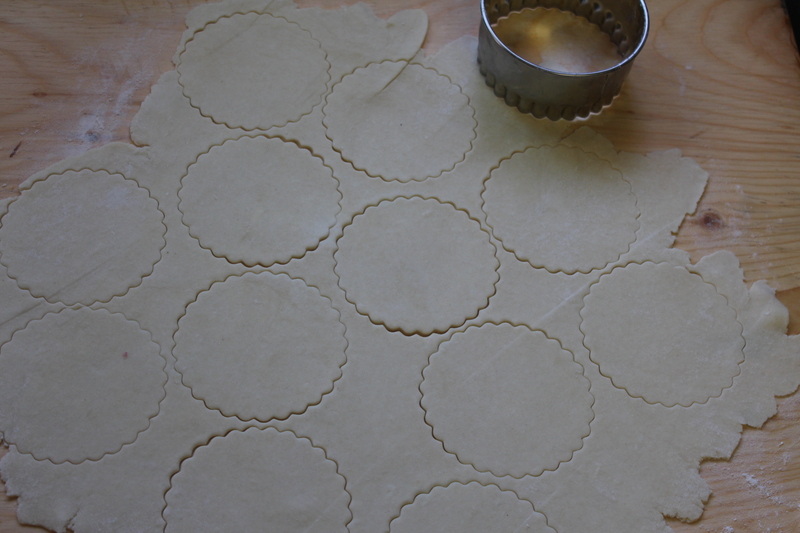 Prepare a cutting board or area that you can roll out your elephant ears. I used confectioner’s / powdered sugar instead of flour for my non-stick medium, so that my dough would not become tough. 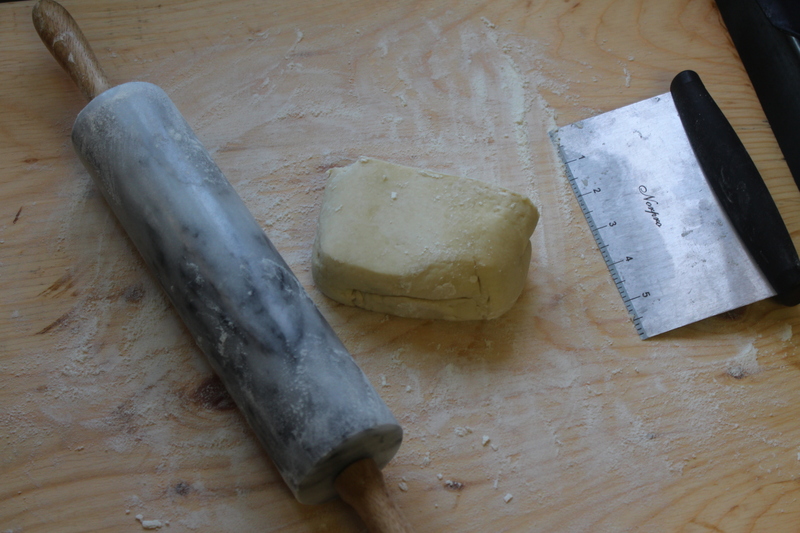 Using your fingers or a small rolling pin, gently pat or roll the dough balls into 1/8” rounds. Carefully slip them into the hot oil, being careful to not crowd the pan, so that they will cook evenly and not drop your oil temperature.The dough should sizzle and brown around the edges in just a couple of minutes, then flip with a pair of tongs and allow them to brown on the second side. When the dough is nicely golden brown, remove from the oil with the tongs and allow the excess oil to drain back into the pan. 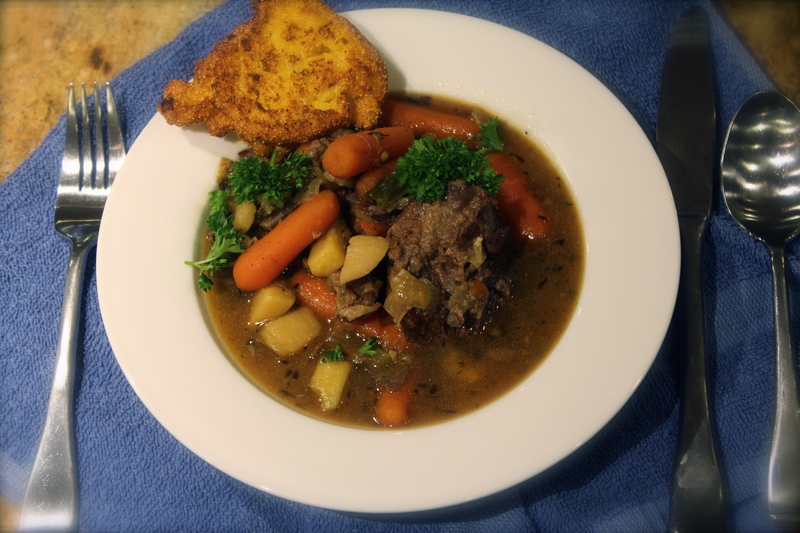 Place on a plate covered with paper towels to drain and begin cooling. Using a sifter or shaker, shake a nice “snowfall” of powdered / confectioner’s sugar over the top of the elephant ear or shake on some of the sugar / cinnamon mixture. 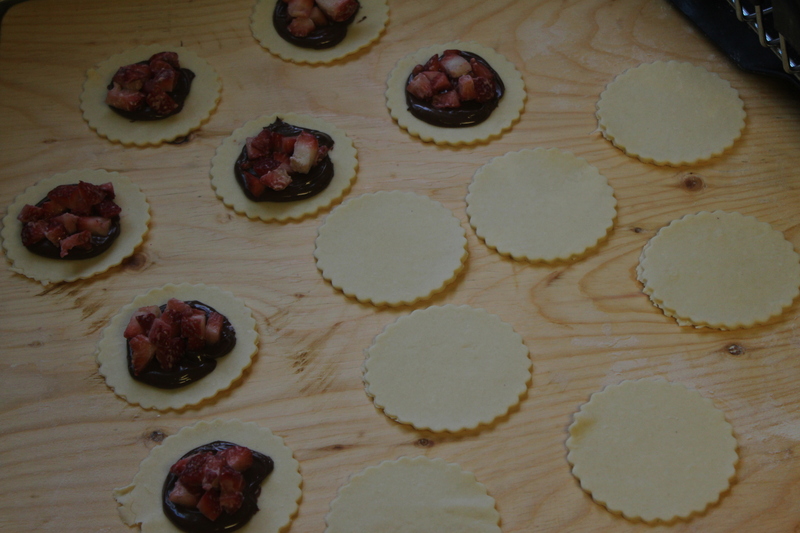 You can also leave the cooked dough plain and use a dessert sauce or jam spooned over the top. 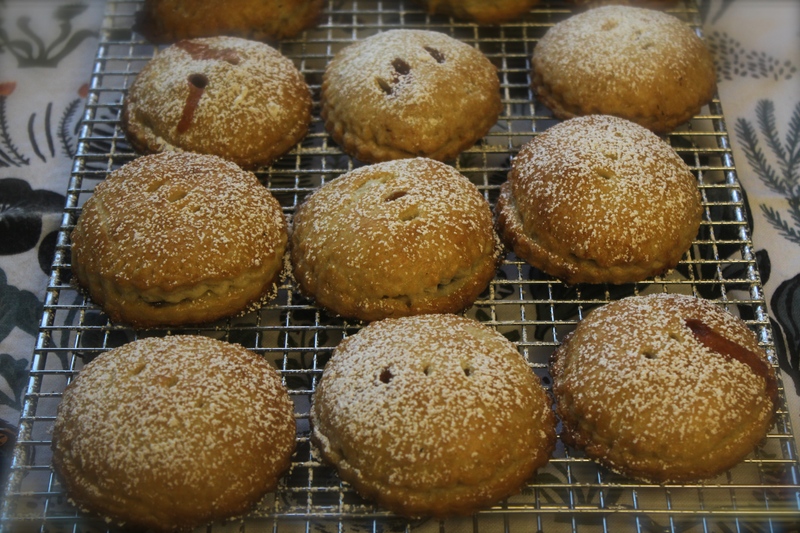 I think they would be delightful served with fresh fruit and whipped cream instead of a traditional shortbread biscuit. 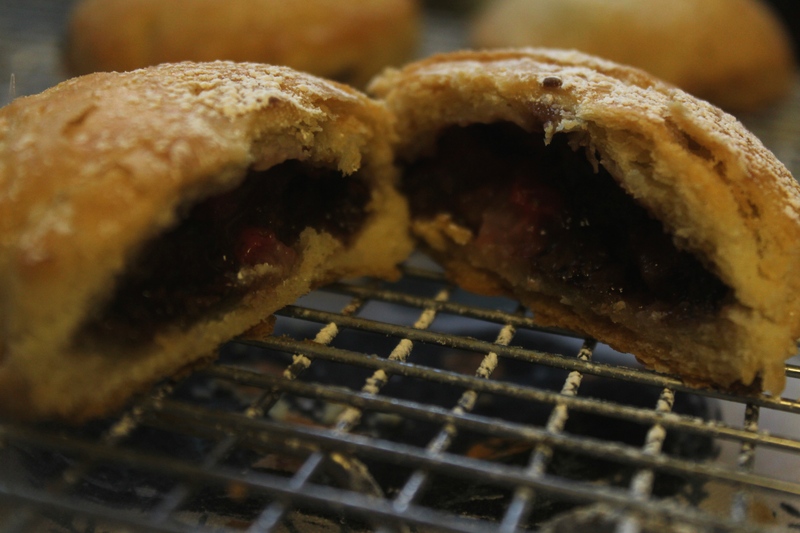 The dessert is great served warm, but even cooled to room temperature, this recipe is delicious and yields a doughnut-like pastry that holds up to being served cool later, if you wanted to transport it to a picnic or hold it for dinner later in the day. 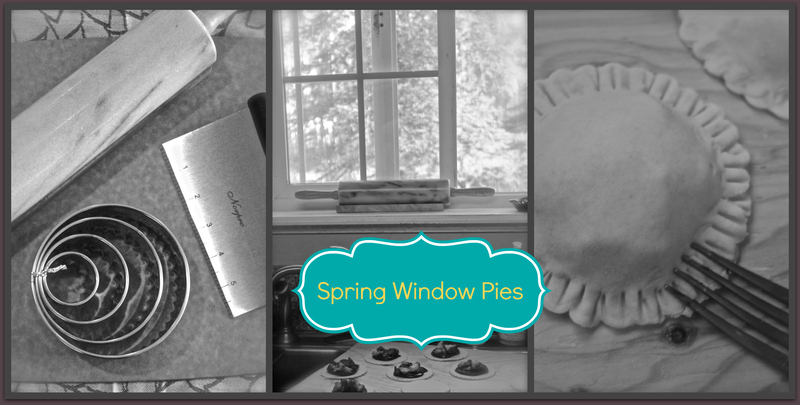 I doubled the recipe and made half of dough for a demonstration, refrigerated what I didn’t fry the first day, (being sure to cover it with plastic wrap), then brought the dough to room temperature and fried it the next day with great results. Whether you enjoy the elephant ears the fresh, hot out of the oil, or cooled to be enjoyed later, I think the sweet, yeasty flavor and aroma is going to delight your senses and become a new favorite go-to recipe for celebrating summer in all it’s glory. Who says you have to wait for the fair to treat yourself? I’m thinking that the sunrise hike tomorrow deserves a couple of elephant ears, wrapped in foil, with some juicy, ripe peaches, to greet the morning from the top of the trail. Join me? Because we have National Donut Day (this Friday!!) on the mind - ours did, and it is from that kind of blissful daydream whence came the idea for our glorious creation - the Salted Maple Bacon Donut!! A clever melding of salty and sweet and smokey and, frankly - straight up deliciousness. And as though our dreams could not get sweeter - thanks to USA Pan Commercial Bakeware and their 6 Donut Pan - that donut is baked and that Salty Bacon Flavor is courtesy of J&D's Low Sodium, All Natural, Vegan and Kosher Applewood Bacon Flavored Seasoning! So go ahead - wake up and indulge in a healthful breakfast! And since it's June and we know that dads like bacon, that dads like donuts, and that dads LOVE it when their kiddos make them breakfast in bed for Father's Day- *wink wink* - we're claiming a win, and we're willing to share the glory. Preheat oven to 325 degrees F. Lightly spray donut pan with Vegaline Spray. In a large bowl, mix flour, sugar, baking powder and salt. Stir in milk, eggs, vanilla and shortening until well blended. Using a tall glass, drape a disposable piping bag fitted with a large tip on the inside of the glass and roll edges back over the lip. Fill bag with donut batter, unroll top, twist and squeeze to move batter into piping tip. Pipe enough batter into each donut cup to fill approx 3/4 full. Bake 8-10 mins in preheated oven, until donuts spring back when touched. Allow to cool slightly before removing from pan. For the glaze: In a small bowl, whisk powdered sugar, water and mapline until all sugar clumps are dissolved. Dip warm donuts in the glaze and sprinkle with Bacon Salt flavor of choice! (for an extra crunch - add a dash of Demerara sugar to the top while glaze is still soft). 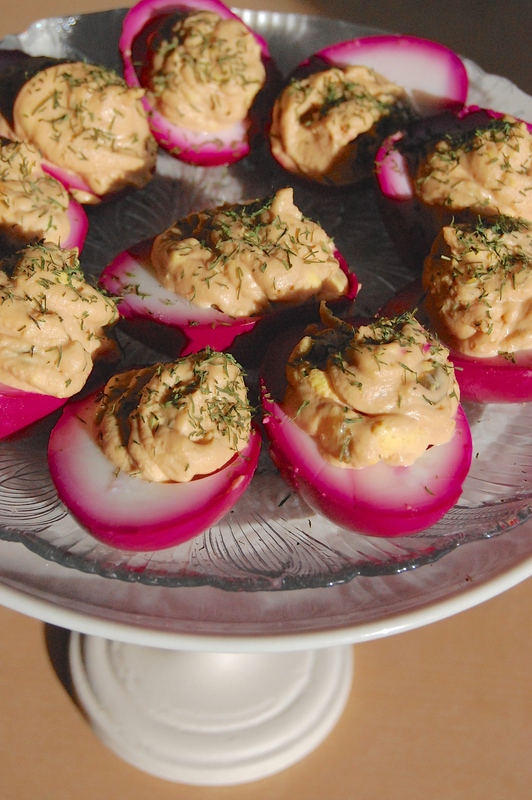 Just when you thought we'd twisted all we could from deviled eggs, Chef Lisa gets us all in a pickle - but if you're wondering if it's dill or sweet she prefers, it's not at all what you'd expect - and the results are both darling and delicious! Place refrigerated eggs into a pot of cold water bring to a rapid boil, cover and continue to boil 8 mins. 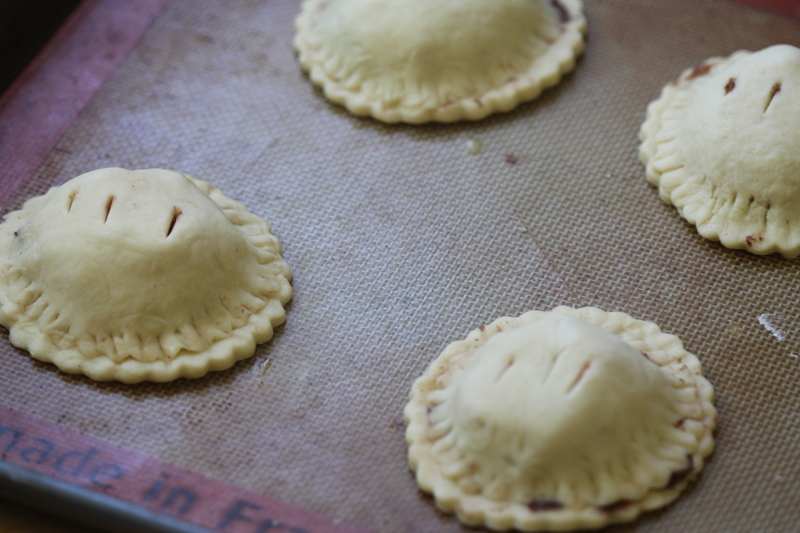 Remove from heat and allow to sit, covered, an additional 12 mins. Run eggs under cold water until cool enough to handle. Remove shells under running water. 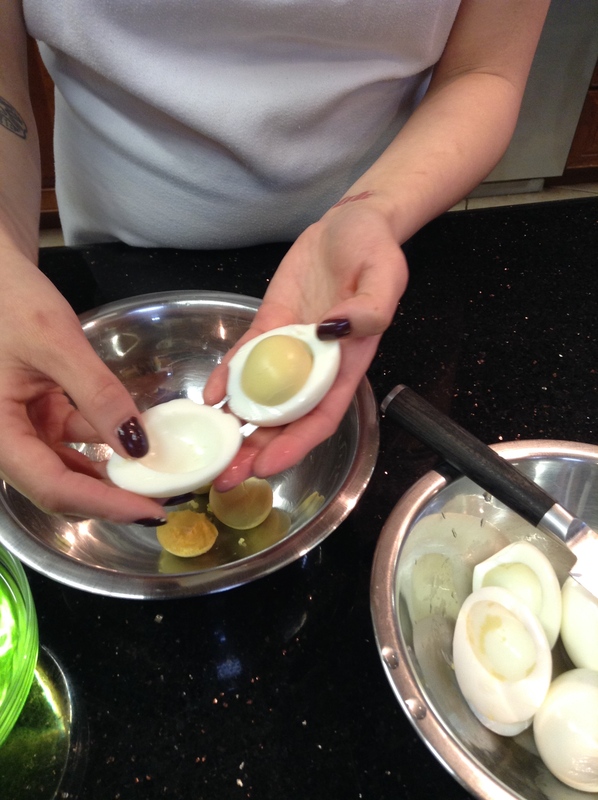 Using a sharp knife, gently cut egg white around center yolk. Pull off one half of white and remove whole cooked yolk. 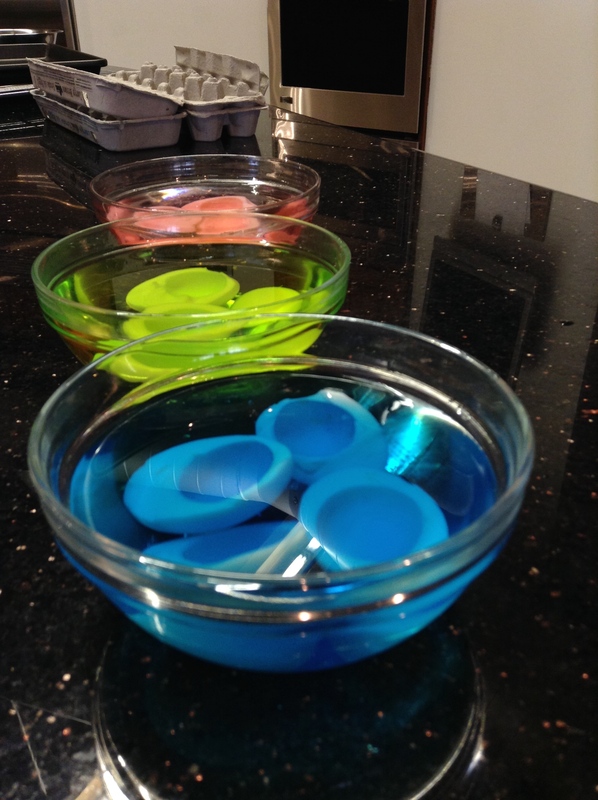 In small bowls, prepare dyeing mix by combining 3/4 cups cool water and 1 drop of food coloring. Add halved whites to die baths and allow to soak for 45 minutes - stirring occasionally to avoid tips that may peak out of the liquid - or until desired color is achieved. 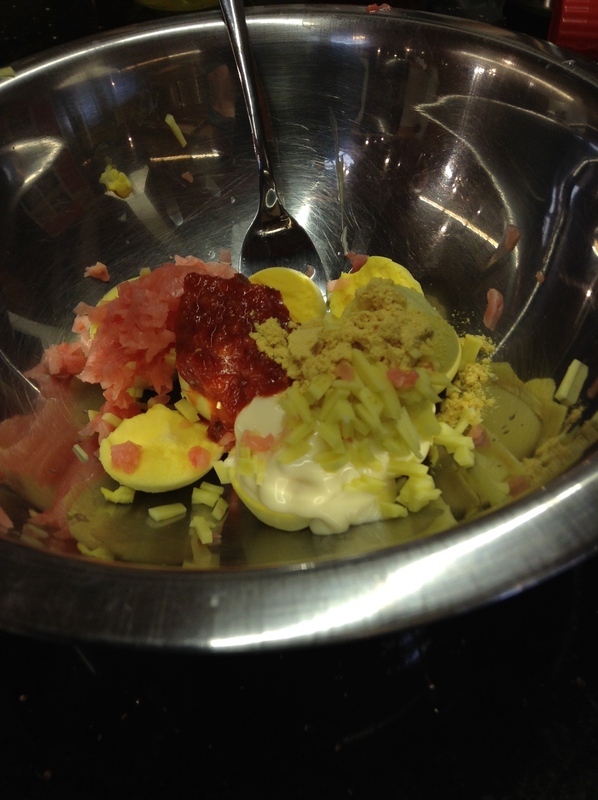 Dice pickled ginger and mango, add to egg yolks, mayo, mustard, chili paste, pickling liquid and salt. With a fork, mash and blend all ingredients together, cover and refrigerate until halves are finished coloring. Remove egg halves from die baths and allow to dry on a cooling rack until drips have stopped. Using a portion scoop, fill each 'hole' with a scoop of filling. Garnish with Cilanto leaves and an additional sprinkling of Smoked Sea Salt and cracked pepper. 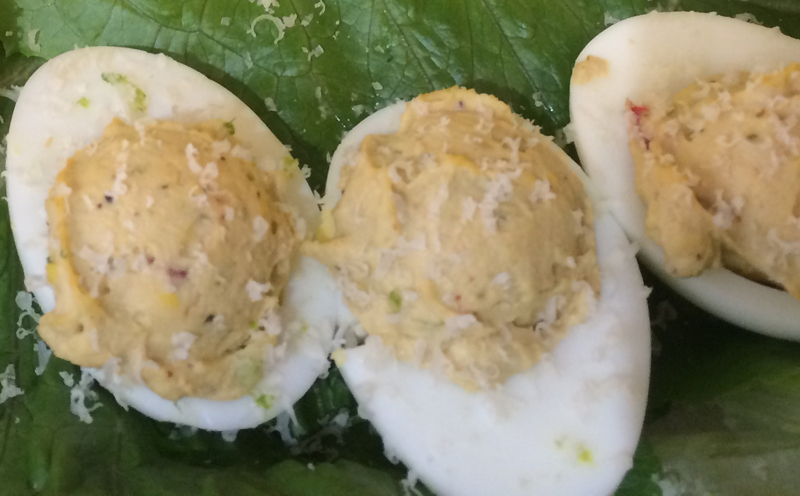 Serve chilled on a deviled egg platter. 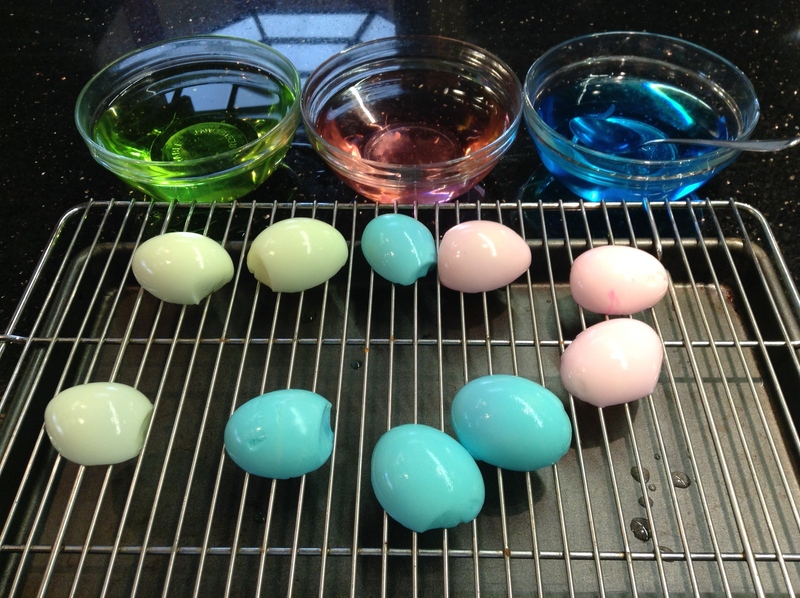 Side Note: While we're talking dyed eggs, we also love using food dyes to color the outside of Easter Eggs. Turmeric for yellow hues, red cabbage for blues and beet juice for warm tones. 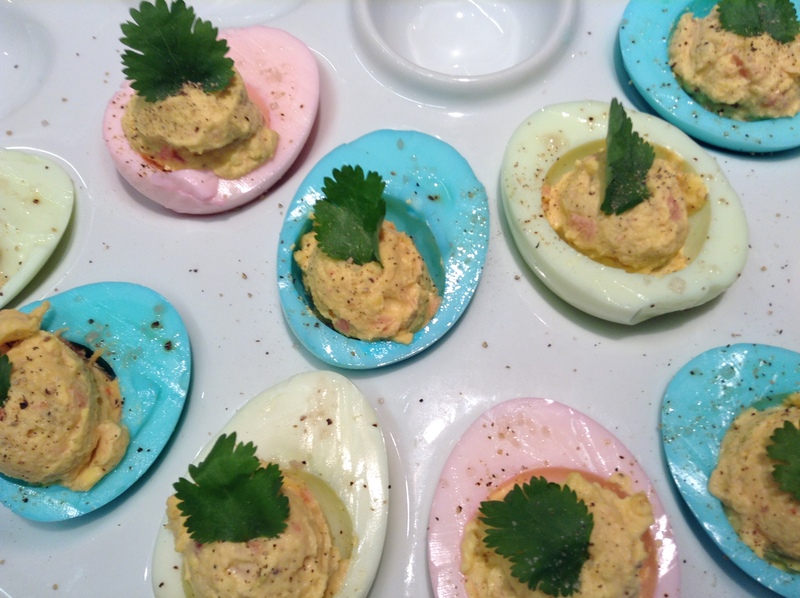 You can also use beat juice to color the whites of your deviled eggs, like these Curried Mustard Eggs with Dill, though we haven't tried the other two, which may overtly alter the overall flavor of your egg - so stick with the one drop of food coloring like Chef Lisa suggests. First, bring eggs to room temperature or place in a bowl of hot water for 10 minutes while prepping the other ingredients. Next, gently place eggs in a medium saucepan and cover one inch over the eggs with water. Bring to a rolling boil then remove from heat. Cover for 19 minutes, or use an Eggsact egg timer until thoroughly cooked. 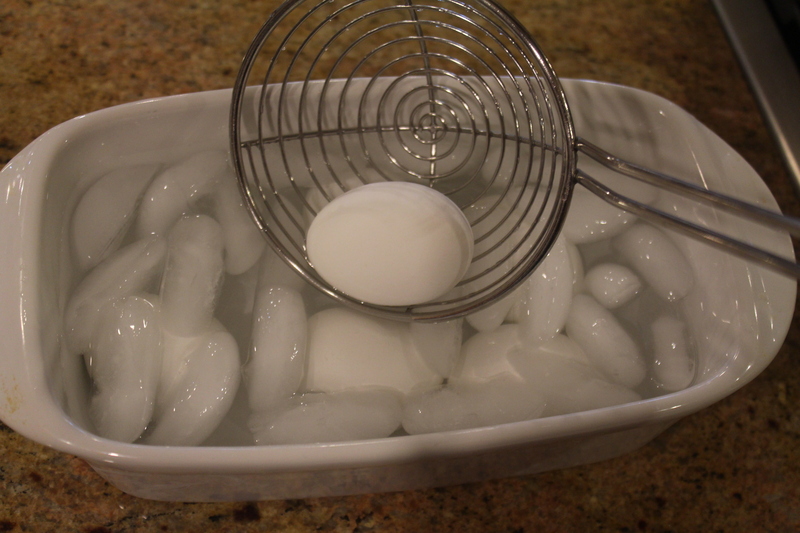 Place eggs in an ice bath until cooled enough to work with. Peel eggs under cool running water. Next, slice the eggs lengthwise, placing yolks in a medium sized bowl. 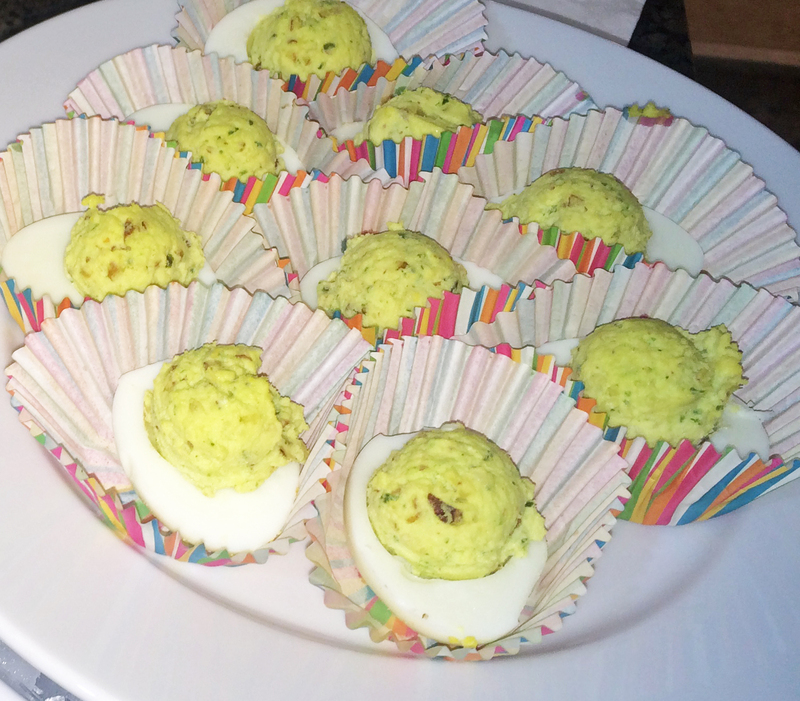 Mash the yolks with a fork, spoon, or ricer. Add the minced bacon, red onion, sour cream, mustard, and seasonings. Mix until thoroughly combined. 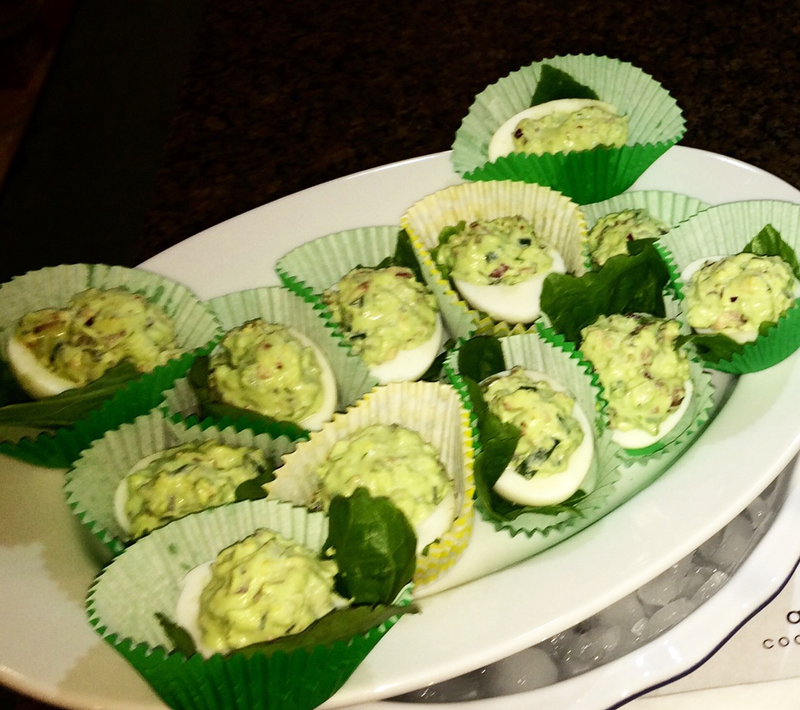 Use a spoon, cookie-scoop, or piping bag to portion the mixture back into the sliced eggs. 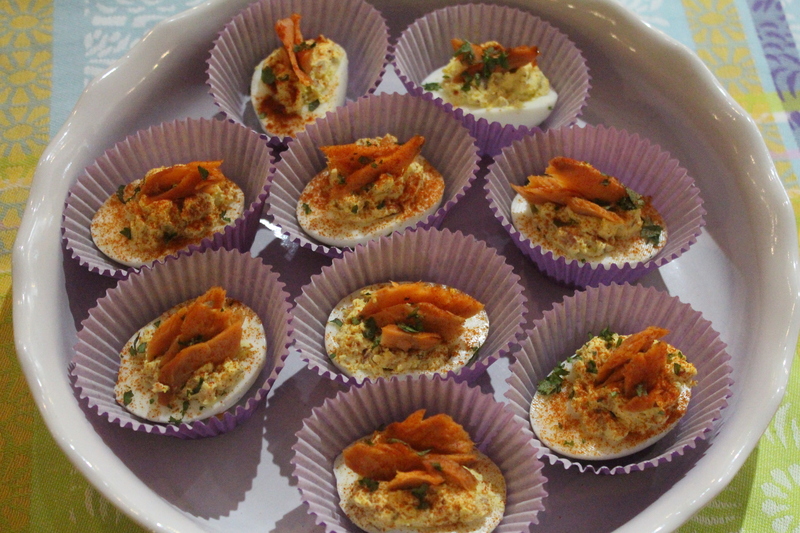 Next, flake apart the smoked salmon to top each egg as desired. 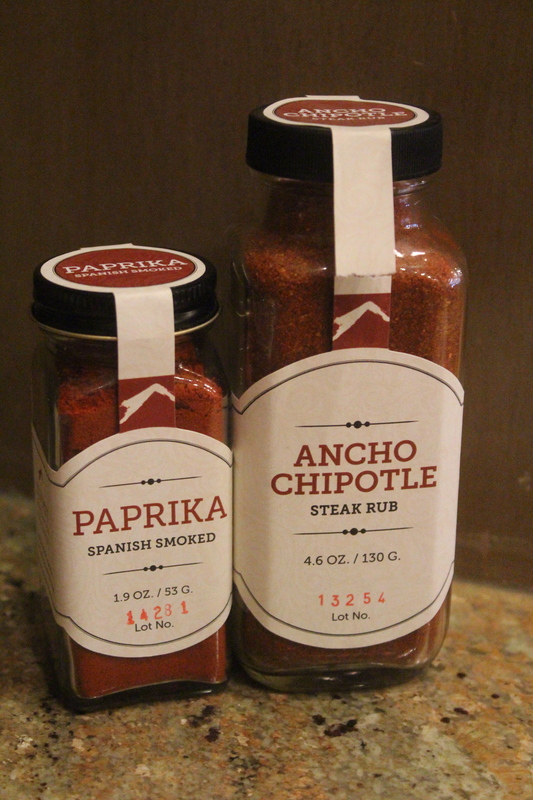 Garnish with smoked paprika and chopped herbs. 3 minutes, cover, remove from heat. Allow to remain covered for 19 minutes, then dump water and run cool tap water over them. Peel and cut the eggs in half lengthwise, removing the yolk and placing it in a bowl, and the whites onto a plate. 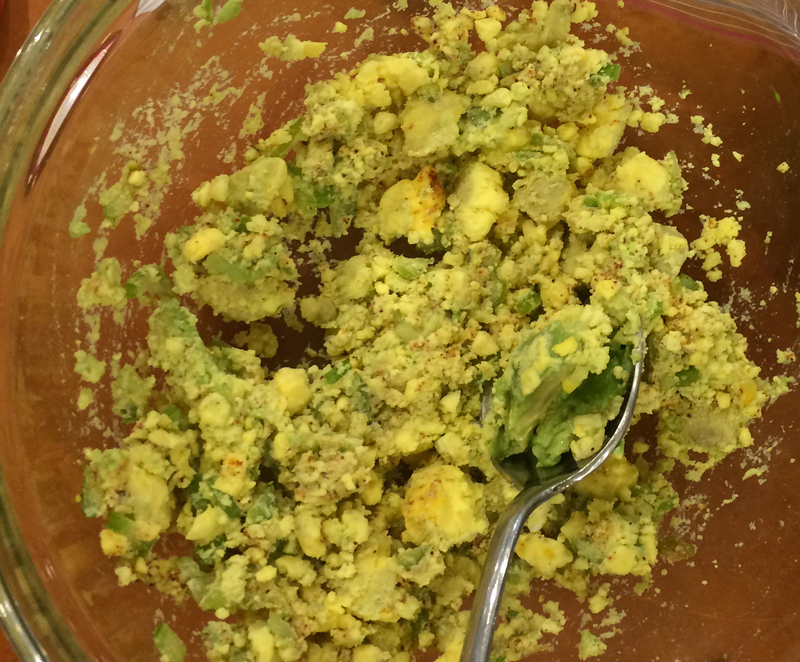 Mash the egg yolks, avocado and the balance of the ingredients together in the bowl. I used a folk and the back of a spoon. Taste and adjust salt / seasoning if needed. 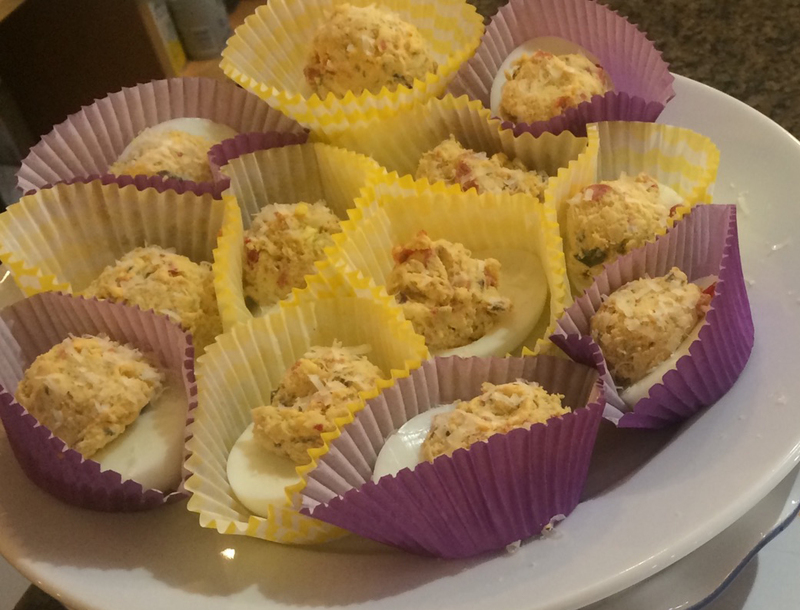 I used a 1 teaspoon sized cookie scoop to fill the egg yolk mixture in the egg white, then grated a little extra parmesan cheese over the tops for a festive look. Enjoy! In a heavy sauce pan, place 6 eggs, cover with water and bring water to boil. Boil 3 minutes, turn off heat, cover pan with a lid and leave untouched for 19 minutes. Drain, crack and peel eggs under running water, then place the peeled eggs in a bowl with a sheet of paper towel or a washcloth to allow them to dry. 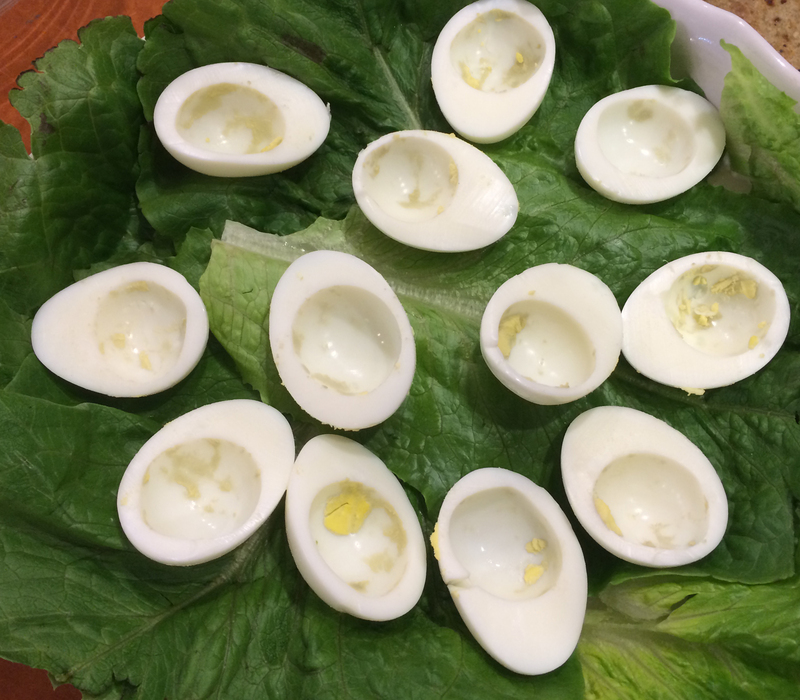 Slice the eggs in half, lengthwise, and remove the yolks, placing them into a medium sized bowl. Add the mayonnaise and gently mash the eggs with a fork or the back of a spoon. 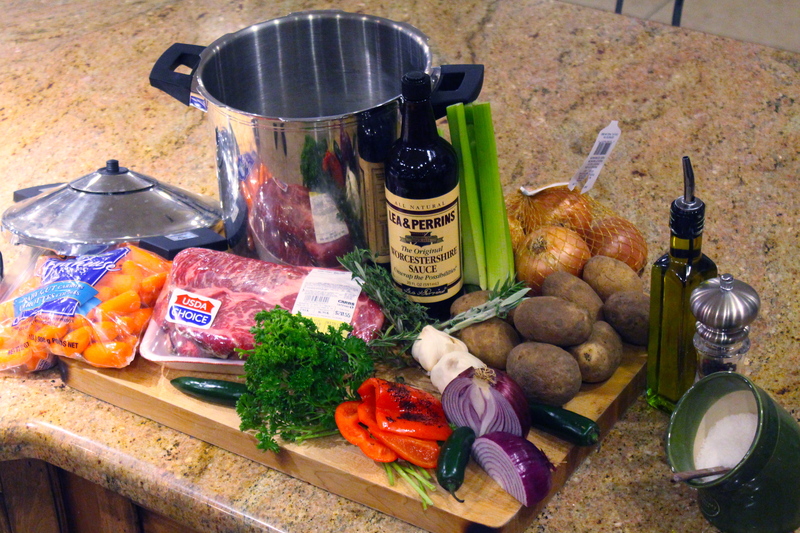 Now add the remaining ingredients, then mix to incorporate. This will be a chunky mixture. Check the taste; you may want to add a little more salt to season it. 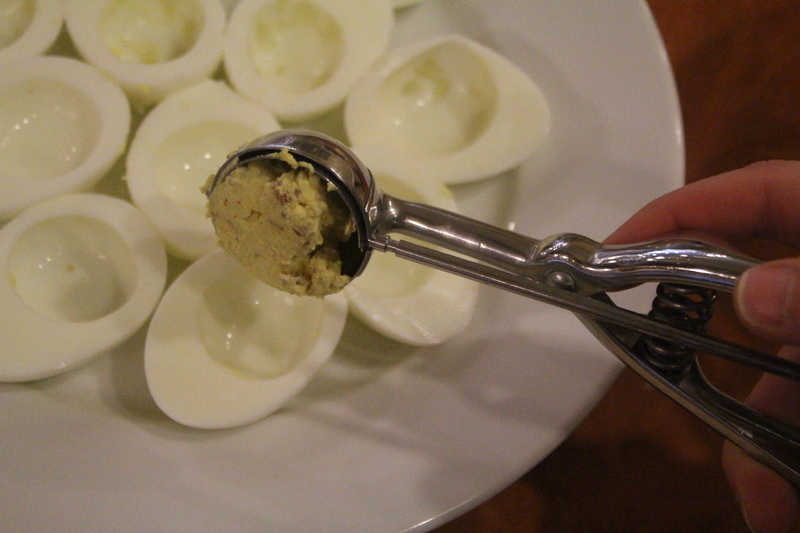 Using a 1 teaspoon cookie scoop, fill the holes in the egg whites with the yolk mixture. I found that allowing the eggs to sit after filling, for about 30 minutes, will allow the filling flavorings to meld together. Enjoy! Place 6 eggs in a heavy sauce pan, add enough water to just cover the eggs, and bring to a boil for 3 minutes. Cover pan with a lid, turn off heat and allow to sit for 19 minutes. 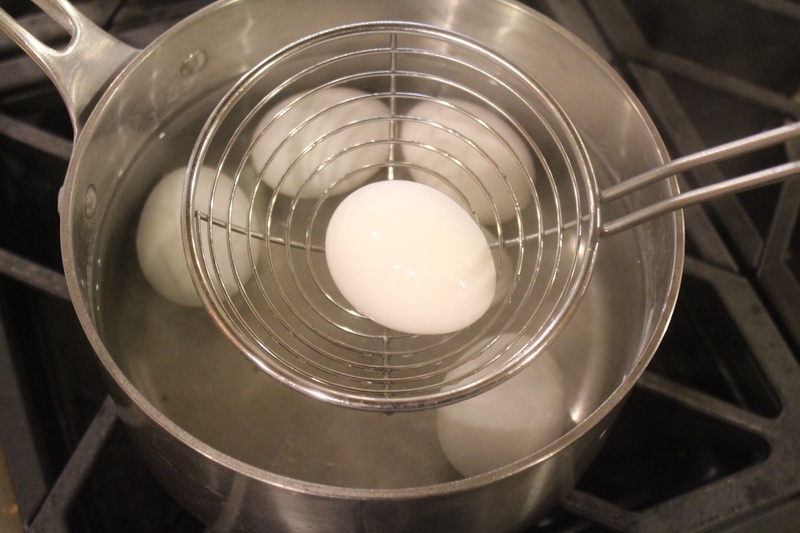 Crack and peel eggs under running water, then place eggs in a bowl with a paper towel to dry the eggs. 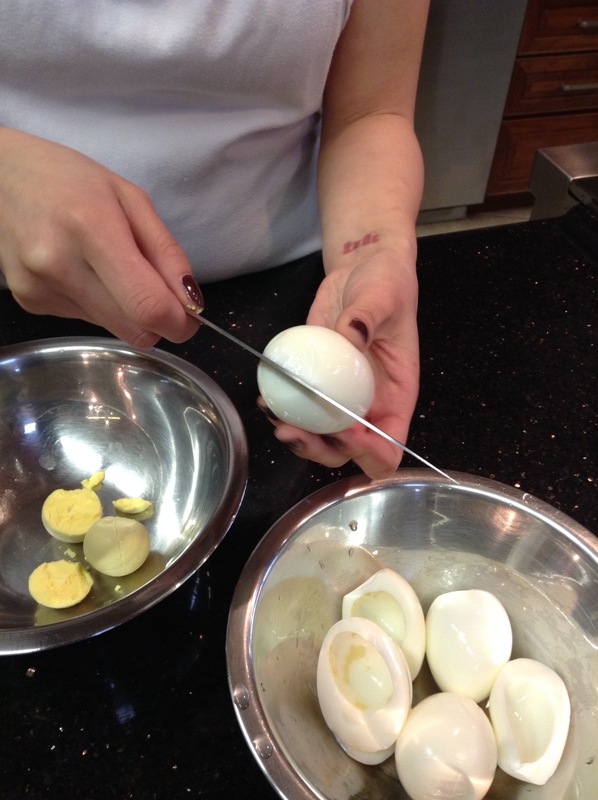 Slice the eggs lengthwise, removing the yolks. Place the egg whites on a plate. 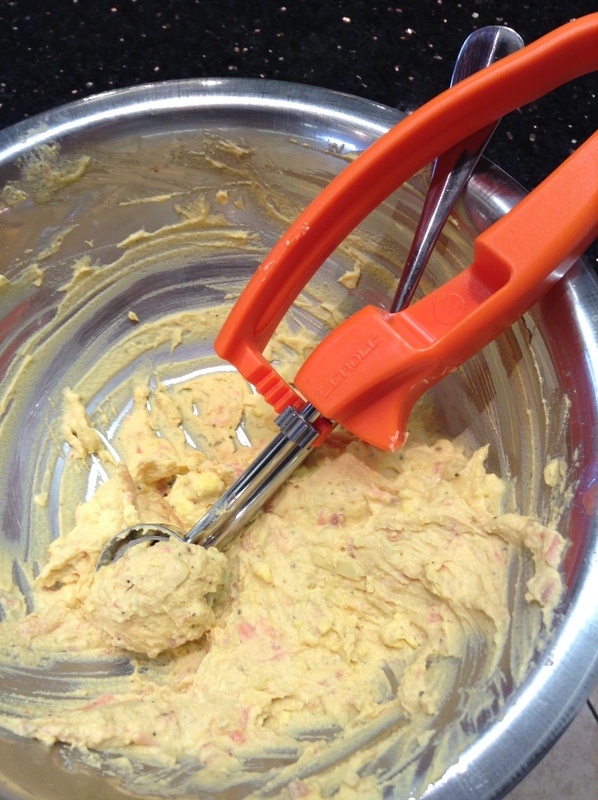 ½ tablespoon cookie scoop to fill the yolk mixture in the egg whites. Place the eggs in a heavy sauce pan, add enough cold water to just cover the eggs, and place on medium high heat, until the water comes to a boil. 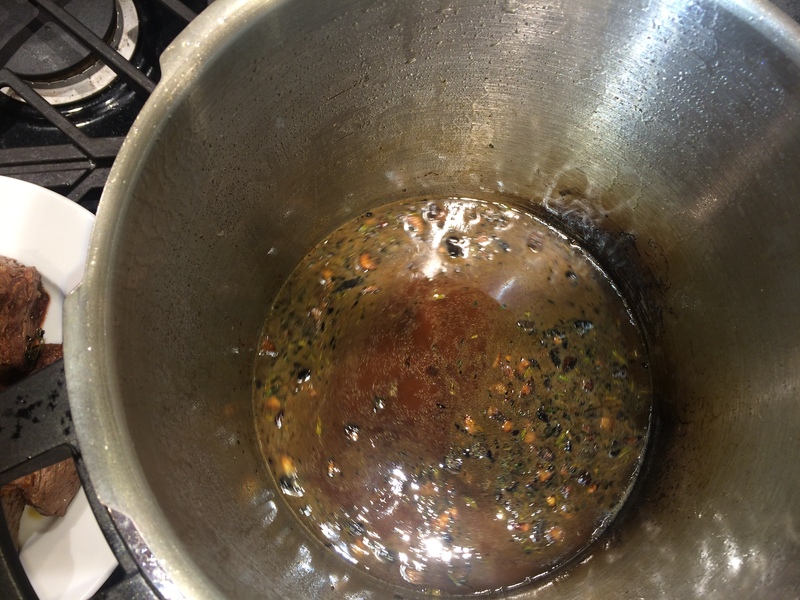 Allow to boil for 3 minutes, cover and remove from heat. Allow to remain covered for 19 minutes, then crack and peel eggs under cool running water. 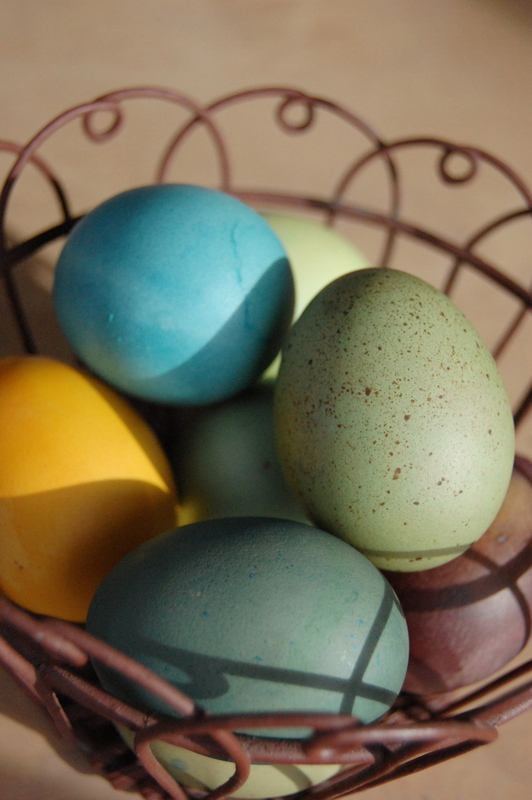 Place the eggs in a bowl with a paper towel to allow them to dry. 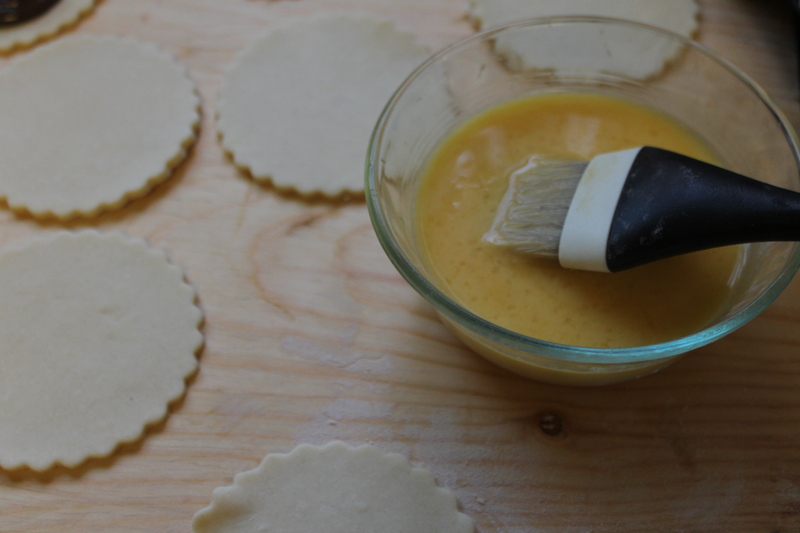 Use a ½ Tablespoon cookie scoop or a pastry bag with large piping tip, to place the yolk mixture in the egg whites. Enjoy! Once again we find ourselves in the A&P kitchen on behalf of research, our insatiable thirst for knowledge, and a hungry belly. “Choose your catalyst wisely,” is the common thread throughout life, and I’m sure it’s also one of the driving forces behind creating new recipes and finding new ways to use the contents of our pantry to their best advantage, especially when our time is in short supply. 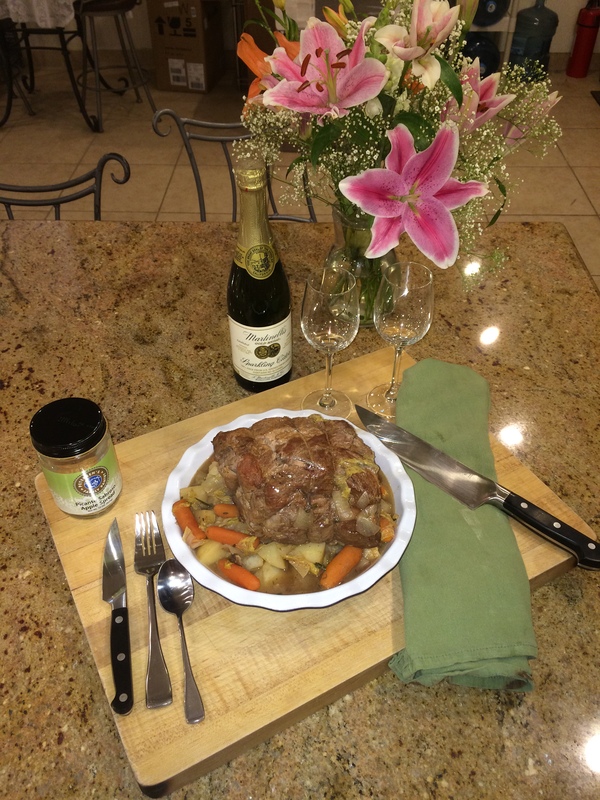 There have been some thrifty sales on roasts lately, so we stocked-up on a beef chuck roast and a beautiful rolled pork roast. 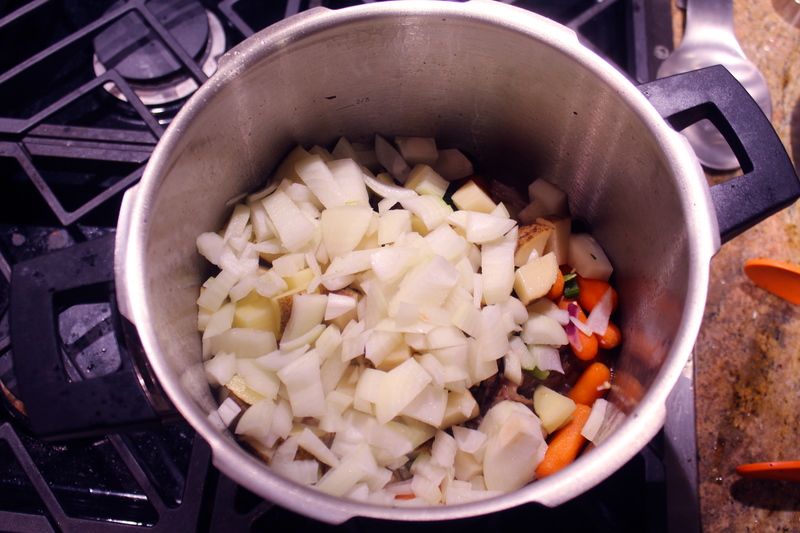 Root vegetables are always a good bet for winter meals because they are readily available and store so well. Canned broths or stocks and tasty sauces like the Allen & Petersen Family Pantry Picante Sabroso Apple Spread and Chipotle Apple Raspberry Sauce, as well as basic fresh herbs like rosemary, thyme and sage should always be on hand to make a quick meal delicious. I started with a 3 pound roast. 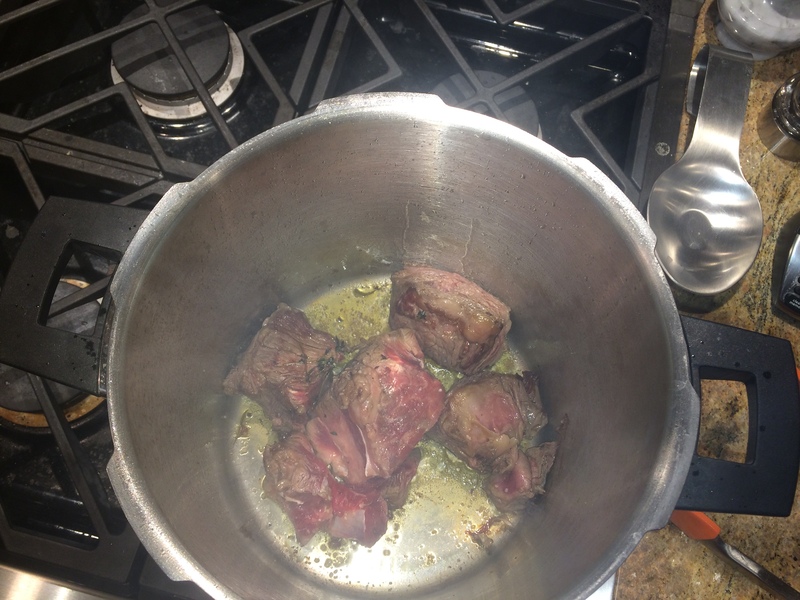 I placed the pressure cooker pan on the stove, over medium high heat, and added about 1½ tablespoons of olive oil. Once the oil was hot, (it should shimmer but not smoke on the surface), I added the roast, which I had salted and peppered on all sides. I let the roast brown on all sides, then removed it to a platter to rest while I sautéed two red onions that I’d rough chopped, three celery ribs, cut on the diagonal, 2 cups of baby carrots, four large potatoes, cubed, 4 cloves of minced garlic, 2 jalapeno peppers*, one red bell pepper, roughly chopped and 4 tablespoons of chopped flat leaf parsley. *I crave spicy foods, so I leave the seeds and inner membrane in the peppers. If you like a little less heat, you can easily remove them before chopping the peppers. Once the veggies are transparent, I put them into a bowl so that I could deglaze the pan and salvage all of the wonderful, caramelized bits. I added one quart of vegetable stock and 2 tablespoons Balsamic vinegar to the pan and allowed it to heat and with a little scraping, it picked-up all of the goodness on the bottom of the pan. 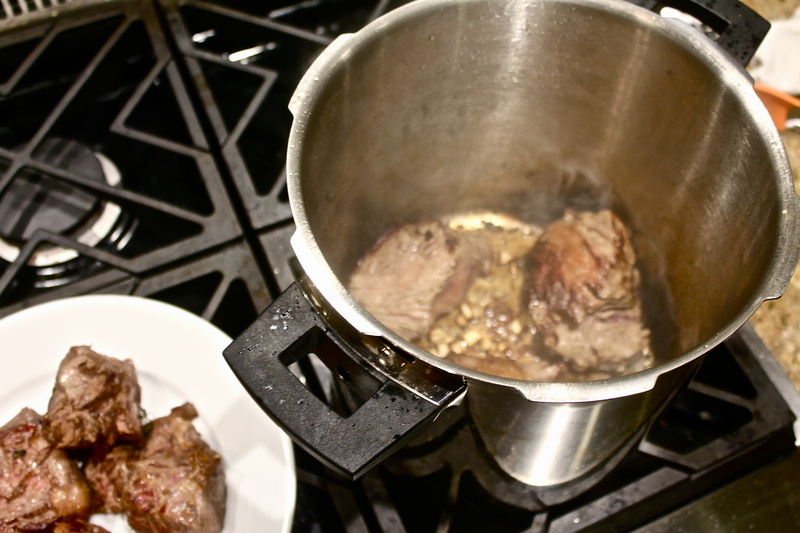 I then added 2 tablespoons of butter, a tablespoon of Worcestershire sauce, and returned the meat to the pan. I poured ½ of a 16 oz bottle of Chipotle Apple Raspberry Sauce over the roast, and topped it with the vegetables. I use the apple raspberry flavors because the pectin in the apples helps tenderize the meat, and raspberries pair beautifully with beef, giving a piquant, sweet flavor. I minced 2 teaspoons each of fresh rosemary, thyme, dill weed and sage leaves - if using fresh herbs, remove the stems or woody pieces first - and added them to a teaspoon of kosher salt and fresh ground pepper. 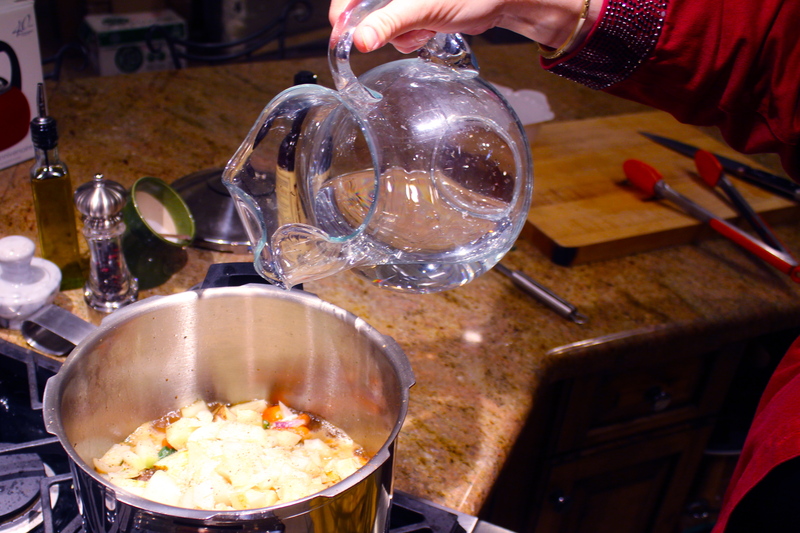 Add one cup of tap water, then place the cover on the pan and lock it into place. I adjusted the flame to medium and set my kitchen timer to 30 minutes. After about 15 minutes, I noted that the first red line on the pressure top was exposed, which is how we usually gauge the time for vegetables. I figured I’d need about 15 more minutes, so I decided to make some hot water cornbread as a side dish, and to soak up the yummy juices. The cornbread is a family recipe - super easy - and a delicious alternative to making rolls or a loaf of fresh bread. Heat 1” of vegetable oil in a cast iron pan, a heat it to 350’F. or until you see the shimmer on top of the oil. Mixture will be sloppy. 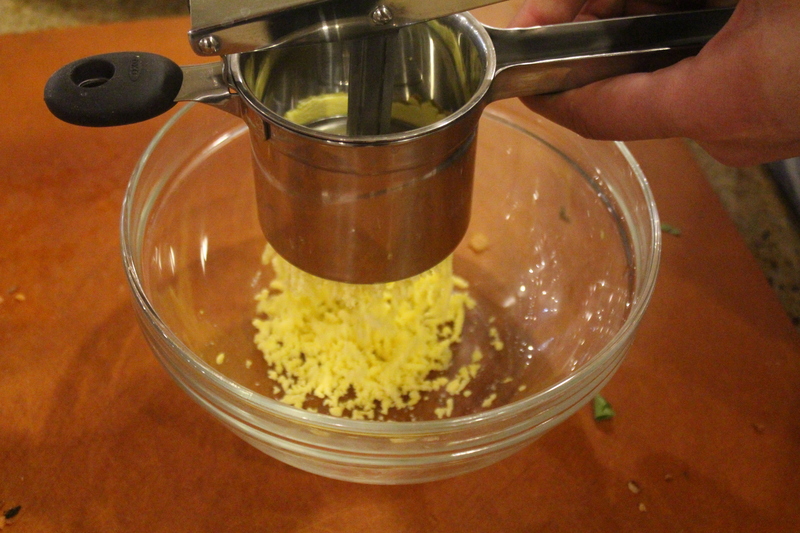 Use a 1 ½ tablespoon cookie scoop, (the OXO Good Grips worked nicely), to drop the cornbread mixture into the hot oil. 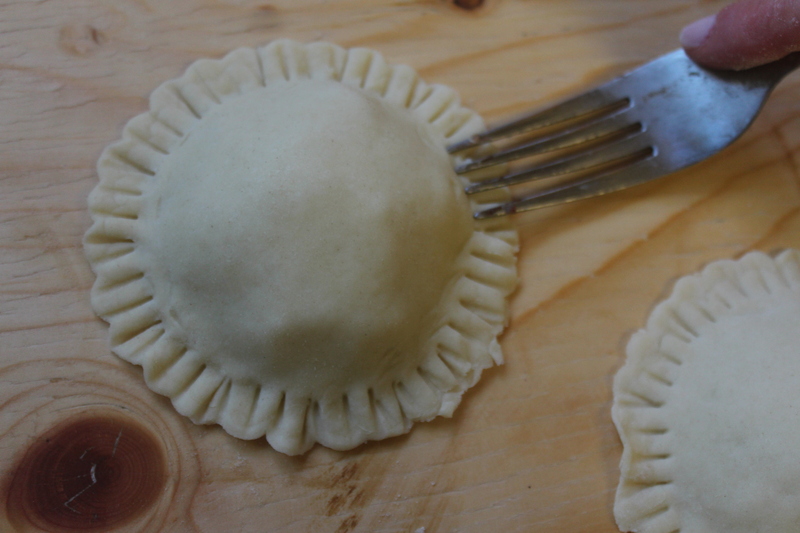 It will flatten slightly, and should fry to a golden brown in just a few minutes, turning once. Drain on a cooling rack or paper towels. 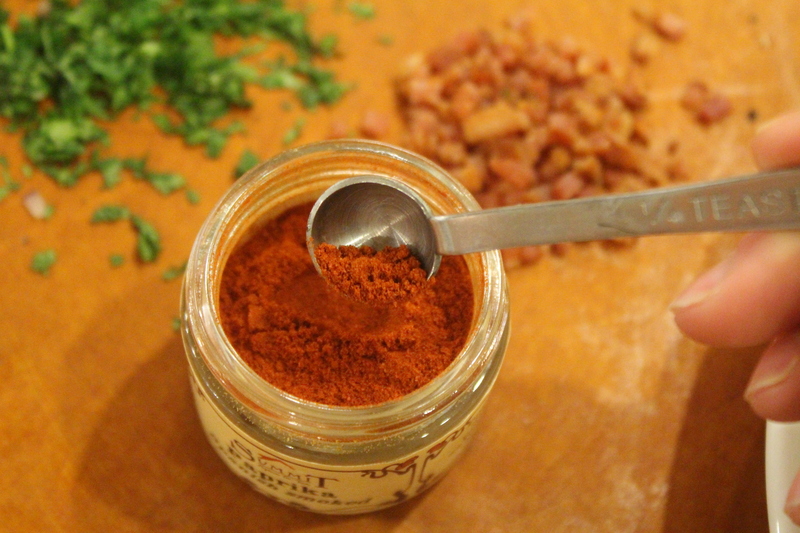 Note: if you have some bacon drippings saved in your refrigerator, from another recipe, you can add 2 teaspoons to the cornmeal mixture, prior to frying, for added flavor, or add crumbled bacon. 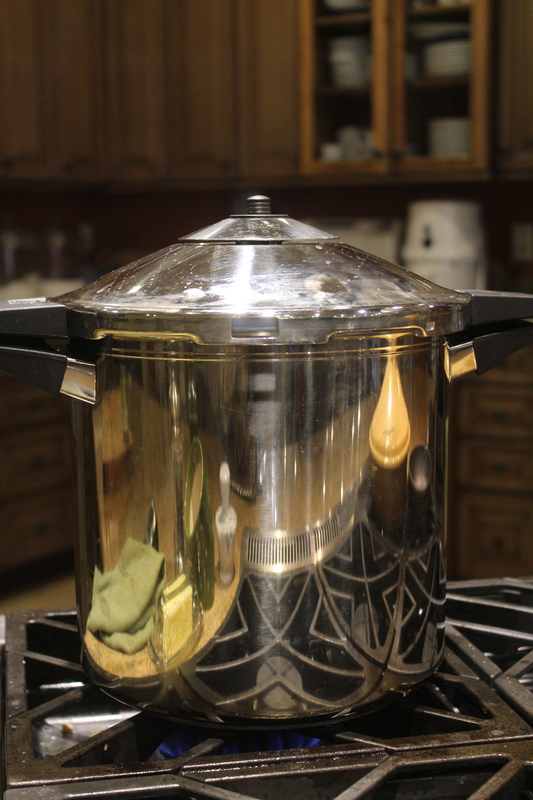 Ok… it’s been 30 minutes, the second red stripe on the pressure release lid is now visible, and it smells heavenly… time to put an extra long oven mitt on my hand, turn off the stove and gently lift the pressure button to release the steam inside the pressure cooker. This is a time to be extra diligent that your arms are well protected from the escaping steam. 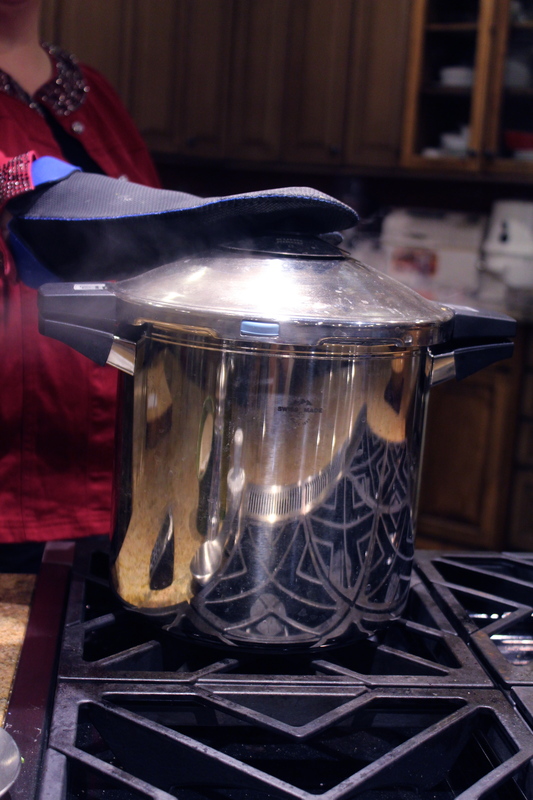 If you’re not in a hurry, you can simply remove the pot from the heat and allow it to cool on it’s own, or use an ice bath. I’ve never been patient enough to wait that long, and of course, I’m cooking at meal time, so the family/ friends are HUNGRY NOW, especially because it smells so good! Once the steam has released, the top can be turned and you have access to the delicious meal – all cooked in one pot, 60 minutes, including the prep time, start to finish. The only other clean up required is for your prep tools, and that makes you a ROCK STAR! We had such rave results for the 'Not Your Mama’s Yankee Pot Roast', that we decided to try it with the rolled pork roast the next week, and substituted Picante Sabroso Apple Spread for the Chipotle Apple Raspberry Sauce, and Nappa Cabbage for the jalapenos, red peppers and we added a teaspoon of the J&D’s Applewood Smoked Bacon Salt. Otherwise, we had the same browning, cooking time and delicious results. 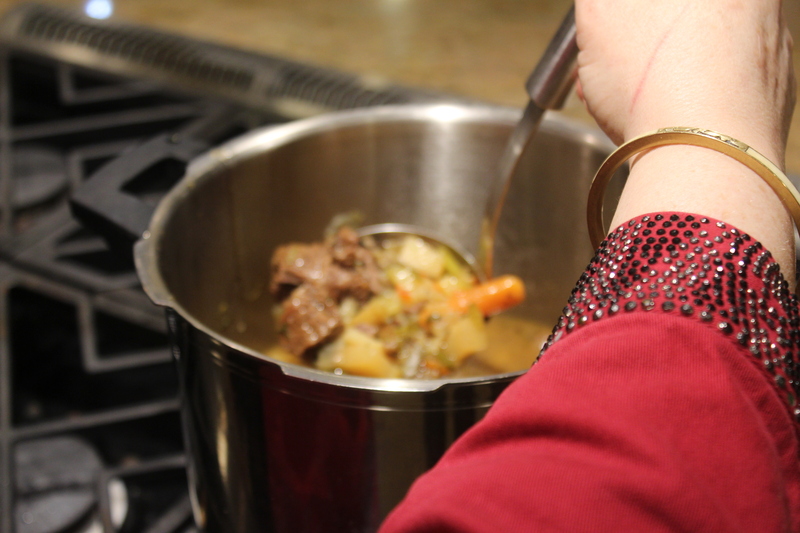 The apple spread paired so beautifully with the pork, and the pressure cooking made the meat and vegetables fork-tender and so full of flavor - we used homemade rolls to get every drop of gravy from the bottom of our bowls!